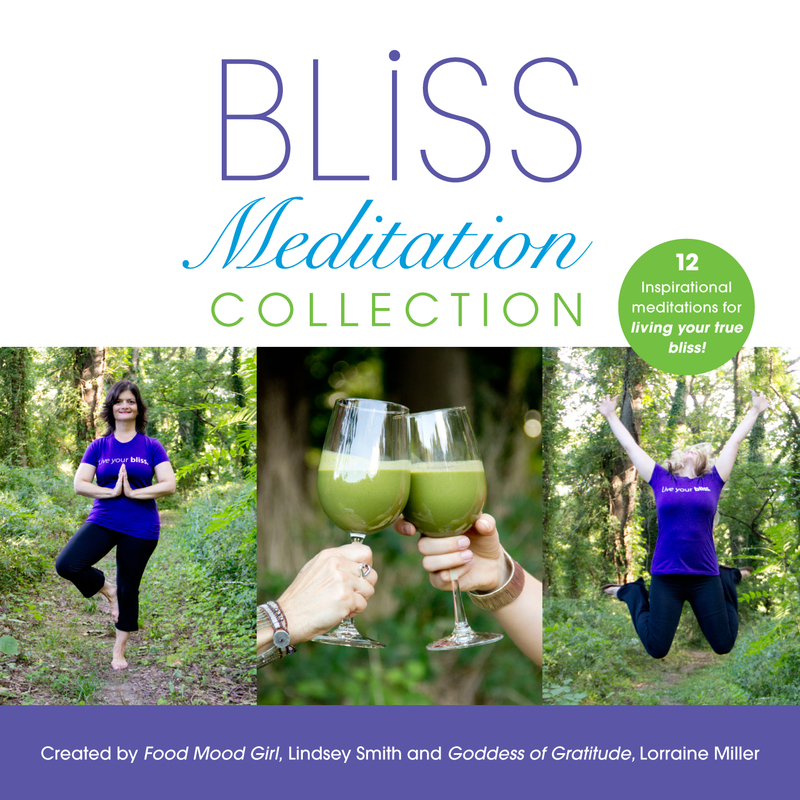 The Bliss Meditation Collection is composed of 12 guided-meditations to help you think and feel your best! Each is designed to help you focus on a different area of your life in order to find fulfillment, peace and joy and to feel complete. These short guided meditations are easy to use and can be the perfect introduction to mindful meditation. Let these guided meditations take you to a place of inner peace and empower you to create your life of bliss!